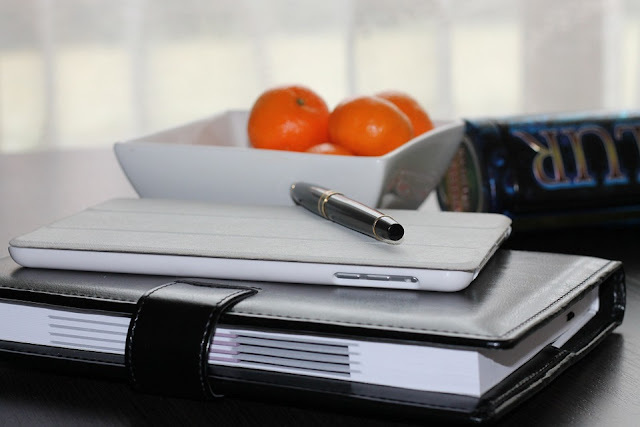 people prefer electronic planners, while others prefer to use a book or notepad and write their various tasks and appointments in it by hand. Whichever way you choose to go about it, rest assured that using a planner to better manage your time will prove to be a big help if you have a busy schedule. 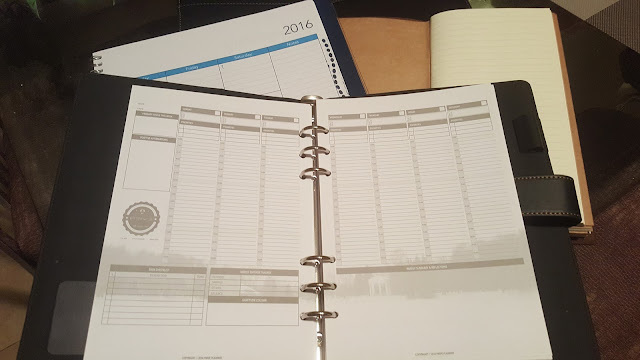 I have found that once I started to use my planner, I am more organized and tasks are done more quickly. Most important is I don't forget !! One of the first things you’ll need to decide when choosing a planner is whether or not you’d prefer to use an electronic one. Electronic planners are available for many devices including smartphones, tablets, and computers, and often contain features that aren't available when using a traditional pen-and-paper style planner. I tried to use my smartphone as a planner but found it to difficult. I also tried to use my tablet but didn't want to take it out with me everytime I go out. I have several standard pen and pencil input planners and they work the best for me. Even so, some people still prefer the old school feel and ease of using a standard book planner. The other major choice you’ll need to make when choosing a planner is how detailed your schedule will need to be. Will you need one that allows space for hourly plans or will a daily or weekly planner suffice? I use a day planner and write everything down as I have plans or work. I do not feel I need a time planner because my schedule does not call for it. Also keep in mind that some planners will allow you to write additional notes, while others will not. This is a must. I always need to add and find I run out of room if I do not have additional notes on the side. As you can see, there are many options when it comes to choosing which planner is right for you. Whether that means managing your time electronically or otherwise, or using an hourly, daily, or weekly planner, the choice is ultimately up to you. 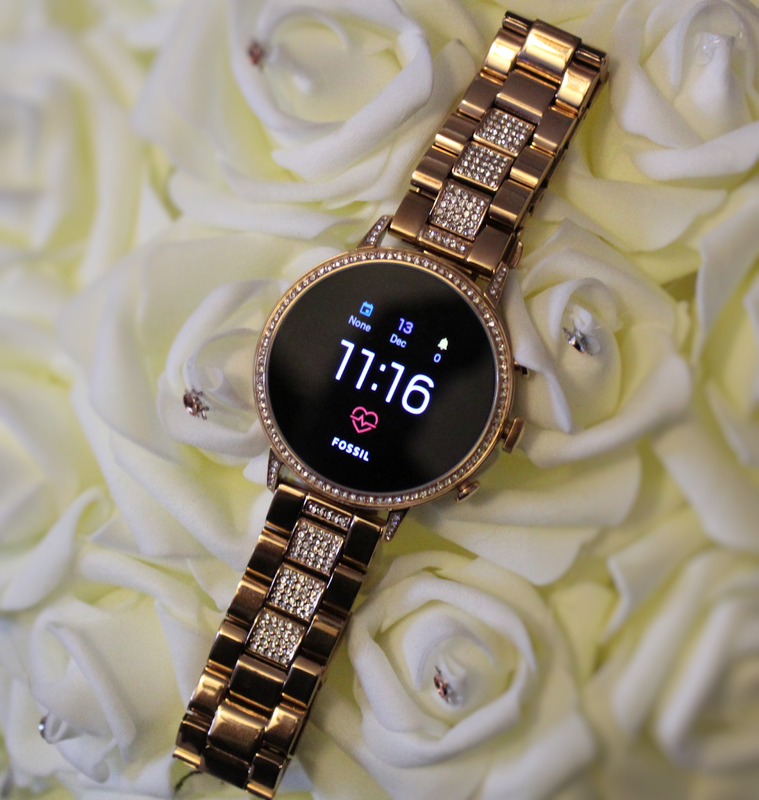 By knowing which type best suits your needs, however, you will be able to get the most from your planner, which in turn will allow you to better manage your time. Write down what you need in your planner and then decide which one would work for you the best. Having a planner is better to set your goals. This is brilliant ideas! I am terrible at remembering to use a planner. I buy one every year and about halfway through the year I forget to use it. I use my spreadsheet as a planner. I really should use something else also, but I have not. I am very detailed with mine but it does not have dates in it! I might get a new for for this coming year. I love my planner. It helps me stay organized. I need to look for a new one for 2017. I would be so lost without my planner. That is for sure! It is the best way to plan everything. I can't live without my planner. I need to get a planner. I always say it, but I haven't gotten one yet. Maybe one day. I prefer a paper version. When I go digital I always forget to check it. I am completely lost without my planners!! If I don't write it down, I will for sure forget the event/task. I just ordered a planner that I've heard so many great things about. I do hope this is the one because I've tried several different ones that were not for me. Thanks for sharing so many options. I would be completely lost without my planners. I use Google Calendar and have a old school paper planner I use as well. while I've been off of paper for quite some time and using my phone, I'd be lost without my calendar. I totally get that the electronic version is not for everyone and miss some aspects of it myself. I used to collect planners and it got busy as always. I do keep them in a box and memories were there to bring me back in time. I always have to use some kind of written planner to keep organized. My phone just doesn't work for me as a calendar. I still prefer my paper planner even though it's pretty big and bulky. I just like writing things down! I feel the same. I always use a written planner. I really need to have a planner as I am always stuck doing so many things. This could really help me sort my schedule. I am very particular with my planner. I like having one that is easy to bring along but also spacious enough for my notes to fit. I don't like using my phone or any other gadgets because I prefer writing things down, it helps me remember as well. I always love to have a planner it is important for me to plan everything. I love a good planner. 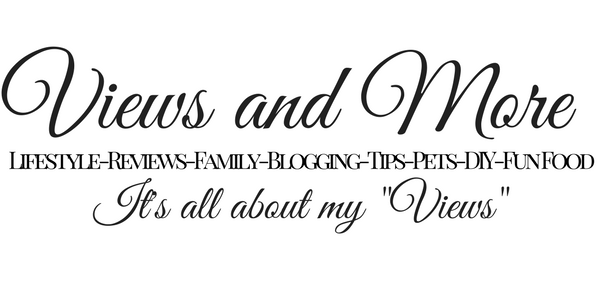 Being organized is key when you have blog posts due at certain dates and stuff. I really need a new one before the year ends! I use notepads they are a great way of organizing my time which is important when I work so many hours! Managing time is something I am not good at and would love to improve on so a planner would be a great idea for me. 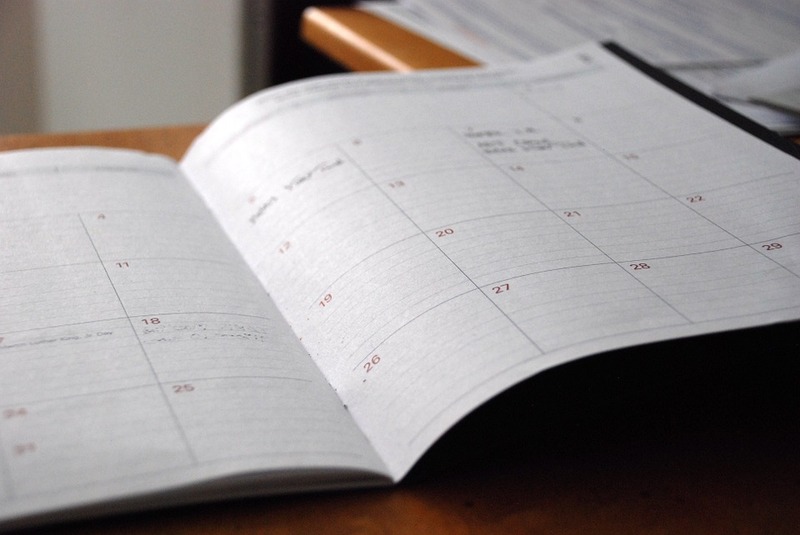 These all great tips for finding the right planner to manager your schedule. I love the idea of writing down what need before choosing the right planner. Thanks for sharing the tips. I used to use a planner and sometimes I still wish I did. I put appointments on my phone now. I try to remember everything in my head. It is not an effective way to plan. Writing things down makes me remember things easily. I love having a planner by my side to make sure that I have everything in order! I actually had to move on from a planner and just put a big white board on my wall, haha Too many notes needed! I have tried to use a planner so many times and I always fail, lol. The most accurate thing I have ever used is my Google calendar! I need to buy a new planner. My 18 month planner just ended and I have felt lost all of October. thanks for reminding me. I will pick one up today. I actually just recently got my first planner, about a month or so ago, and I am obsessed! I don't know how I functioned without one, before. I really need to get better about managing my schedule! I don't use a planner but a monthly calendar stuck in the fridge. I find that it's more effective to me. I'm a big fan of a traditional planner. I do also use my phone on occasion but I find writing things down helps me to remember them better and feel more in control of my life! I definitely dig electronic planners alot, so helpful for me as I tend to loose myself when working. I love the idea of planning. I am more of a paper person though for all ym planning. I am trying to convert though to more digital. Using a planner definitely helps my life easier! Thanks for sharing!